Rebel Blueberries @ Fall Creek Nursery | Plants. Varieties. Farming. 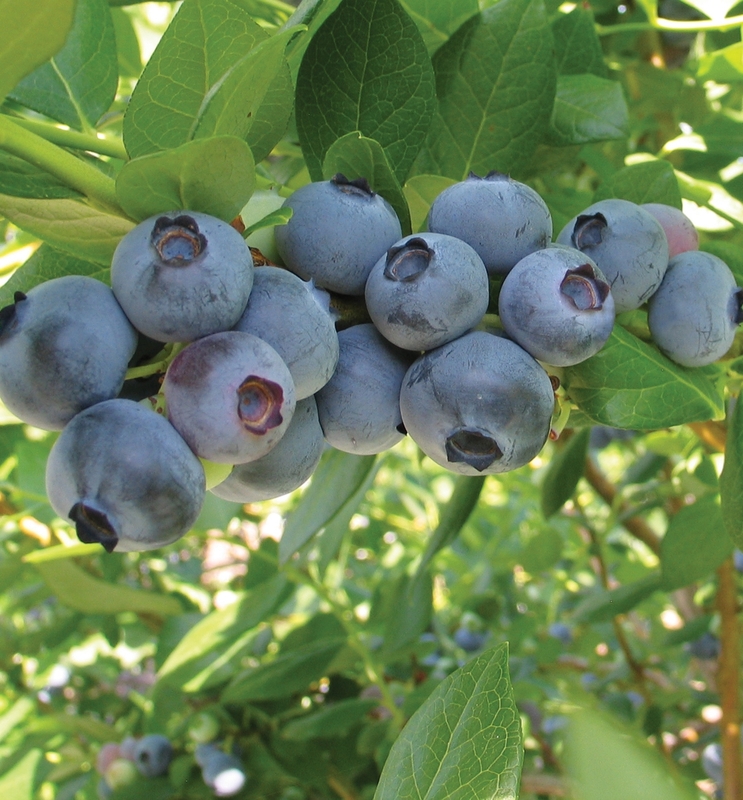 Rebel blueberries have gained interest in Georgia due to their strong growth, reliable early harvest 6-8 days before Star, and firm uniform fruit. Production in young plantings has been very good, surpassing Star. It is important to stay ahead on harvest, as the flavor of Rebel blueberries can become quite bland if allowed to hang on the bush too long. 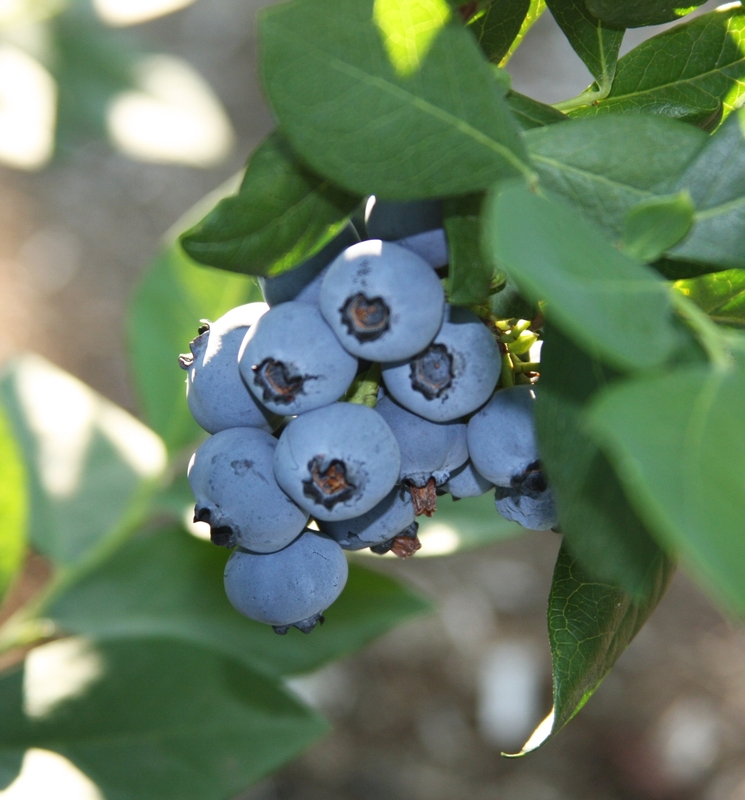 We recommend the Rebel blueberry for trial in California and for commercial plantings in the Southeast.